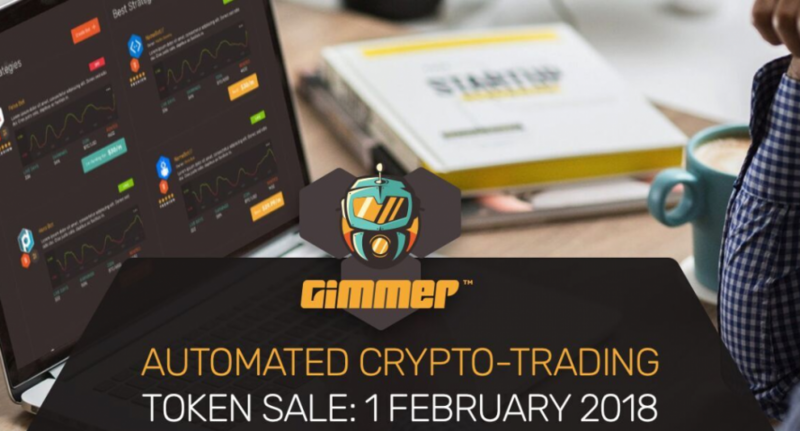 29th December, London, UK – Gimmer launched an Alpha version of the platform early in 2017 and has developed a range of special features for everyone, from experienced traders to complete beginners, making it uniquely positioned to launch automated cryptocurrency trading into the mass market. This is a paid press release, provided by Bitcoin PR Buzz. 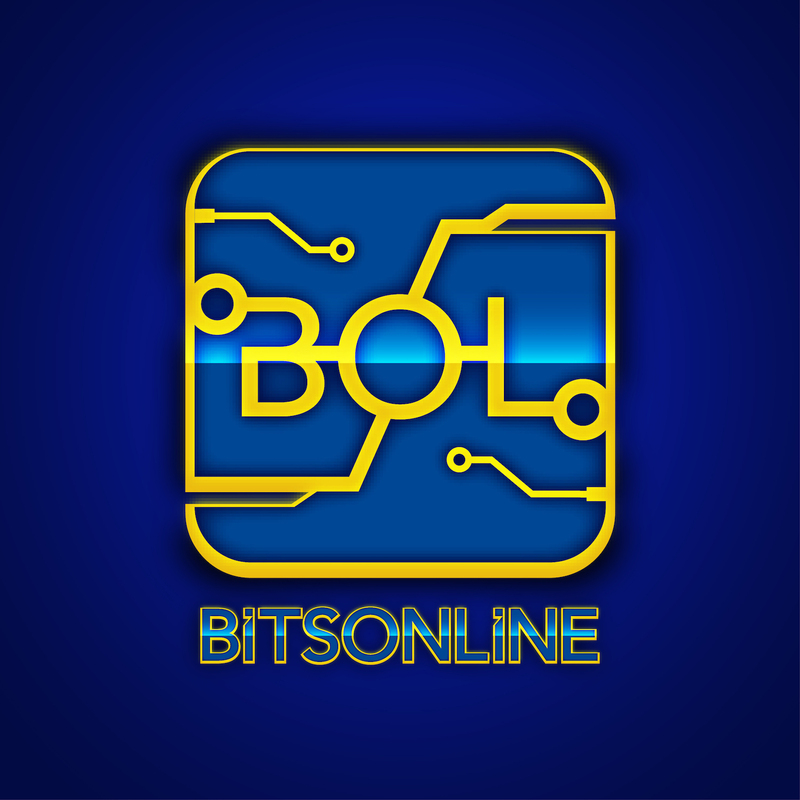 Bitsonline is not responsible for the products and or services of this company and its clients. This article contains links to third-party websites. Bitsonline is not responsible for the content on those websites.